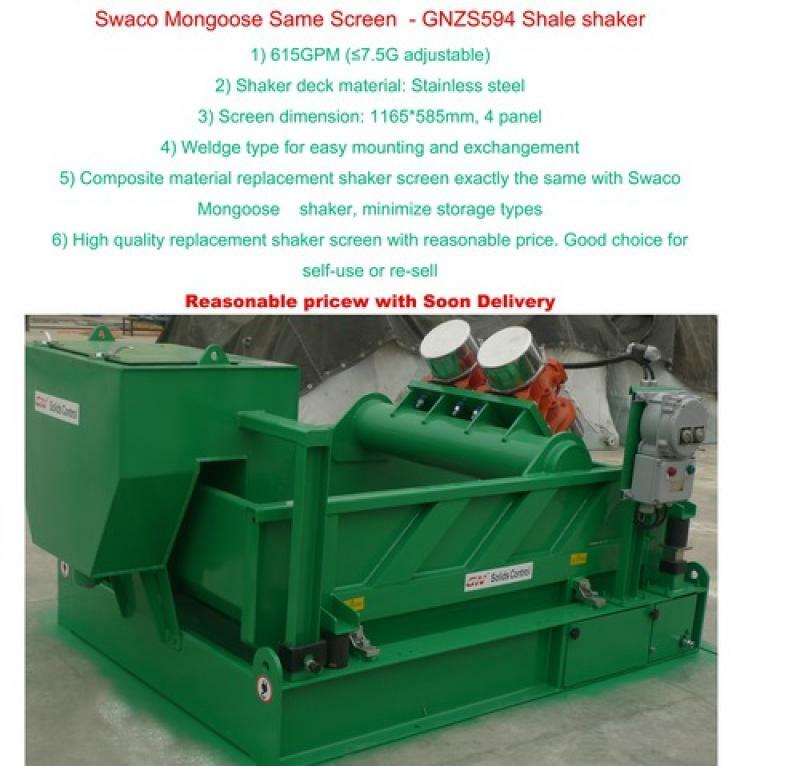 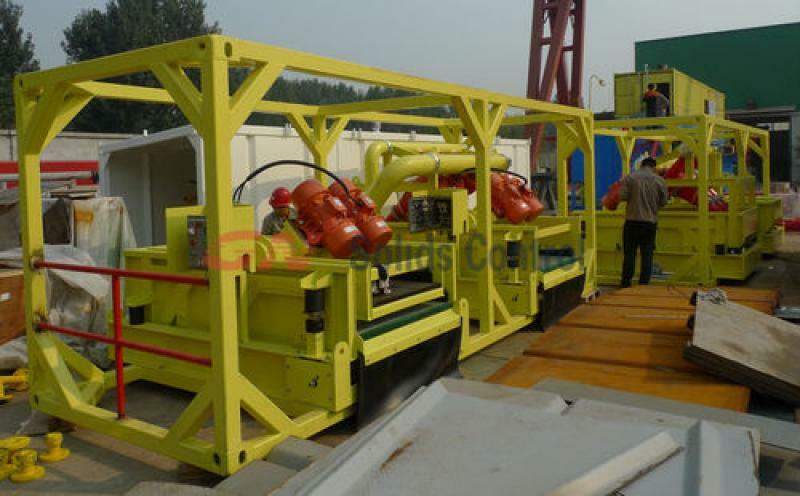 Slurry feeding pump is widely used for HDD mud system. 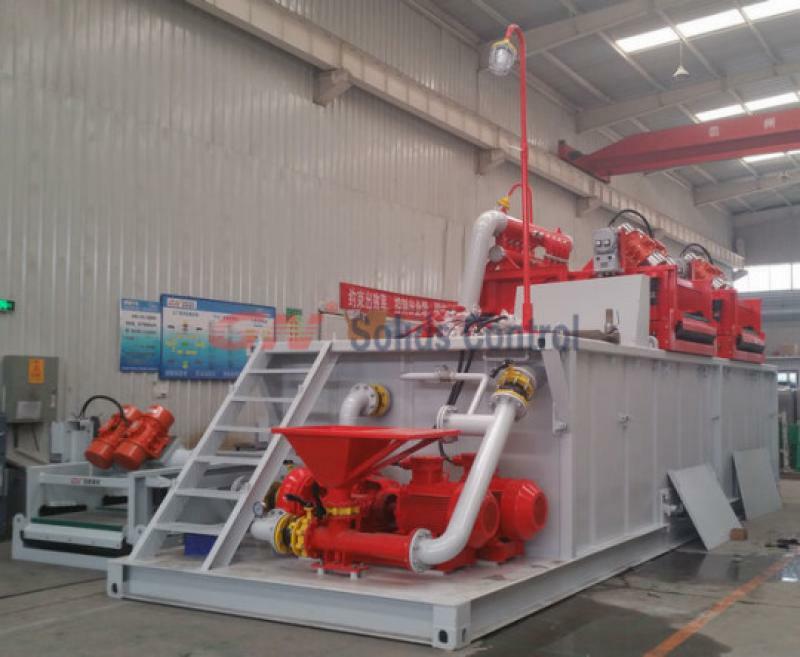 Slurry pump for feeding HDD mud system is a kind of vertical single stage and single suction system overhung centrifugal pump. 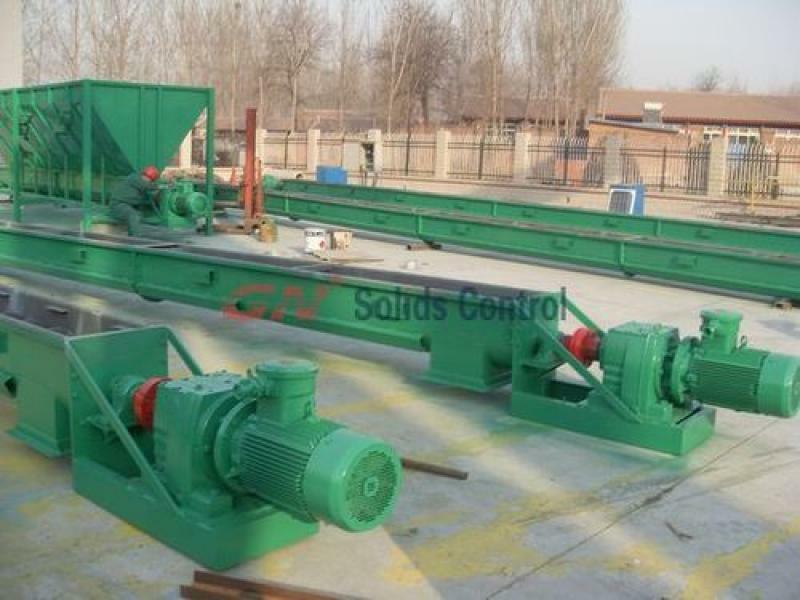 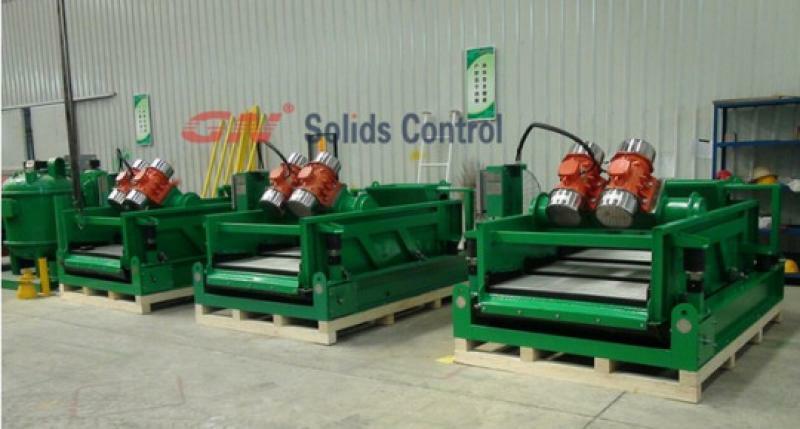 Screw Conveyor system for Drill Cuttings.